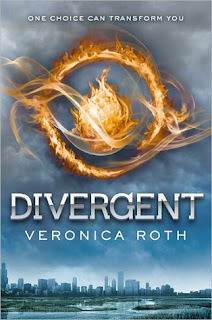 Steph's Stacks: This Just In: Divergent Casting News - We Have a Four! This Just In: Divergent Casting News - We Have a Four! The Hollywood Reporter has just announced that Downton Abbey's Theo James has been cast as Four in the upcoming Divergent movie (in theatres 3/21/14). James joins Shailene Woodley (Tris), Maggie Q (Tori), Zoe Kravitz (Christina), Ansel Elgort (Caleb Prior) and Kate Winslet (as yet unnamed role). Rumored to be in talks to join the production are Romeo, Aaron Eckhart (notorious hottie - Dark Knight), Ray Stevenson (notorious baddie - Dexter) and Miles Teller (the not-so-notorious from Footloose and 21 & Over). You can check out Theo James for yourself in his last major movie: Underworld: Awakening. Now that Four is finally cast, what other Divergent cast wishes are you looking forward to?